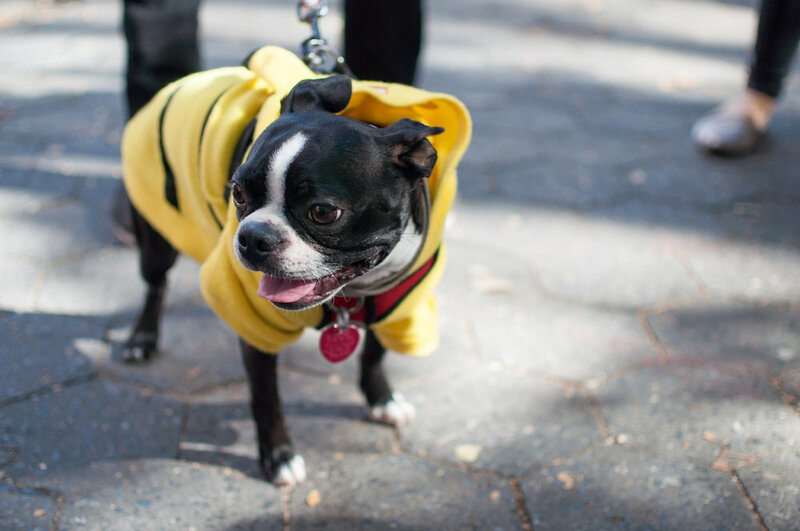 Happy Halloween...from the dogs of Tompkins Square Park! 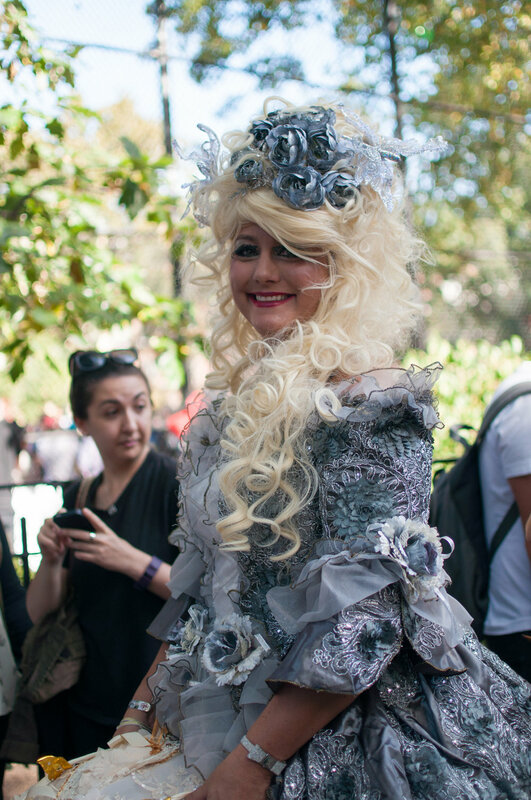 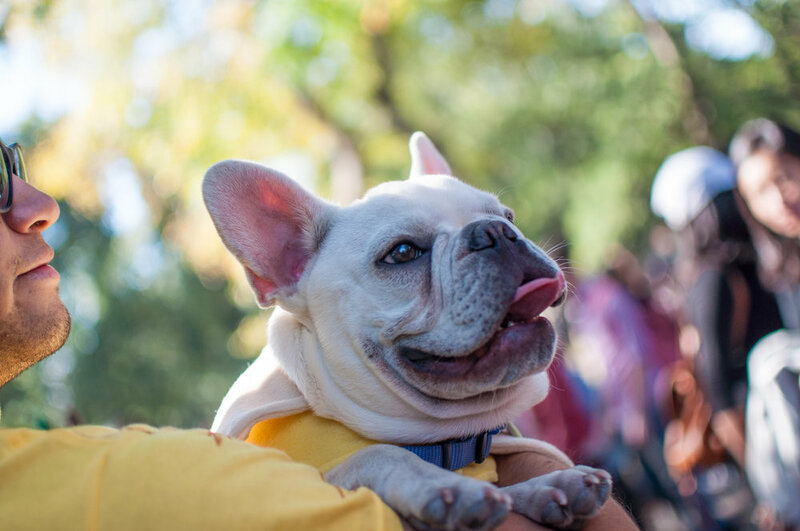 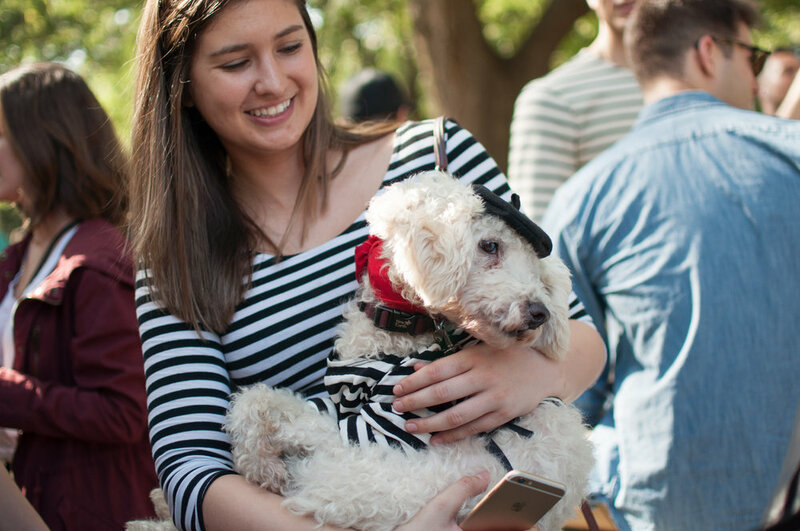 Last weekend, Curtis and I had the pleasure of visiting Tompkins Square Park during the Halloween Dog Parade. 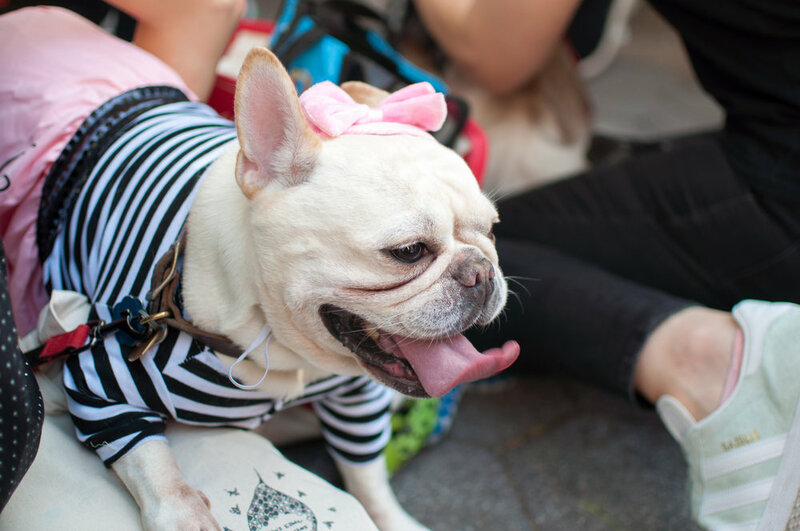 While we didn't enter the main judging area, we had a great time walking through the park and seeing the delightful pups all dressed up! 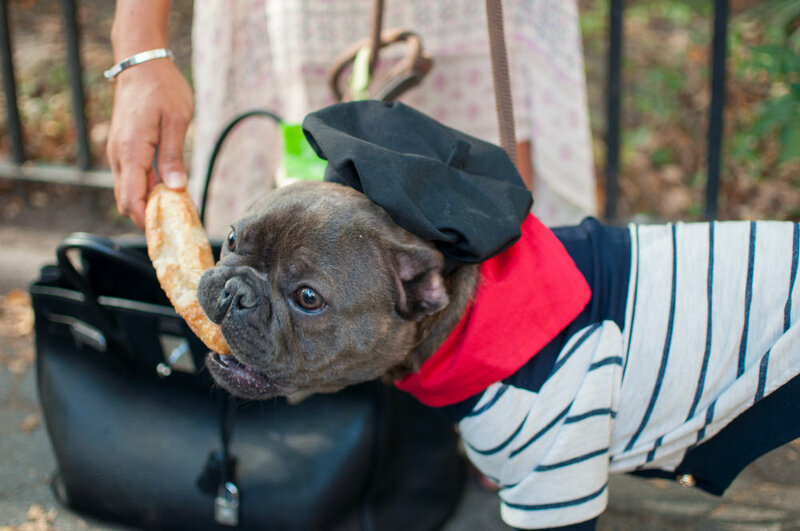 Since dogs are family too, I'll be sharing photos here throughout the week in the lead up to Halloween - enjoy the adorableness!